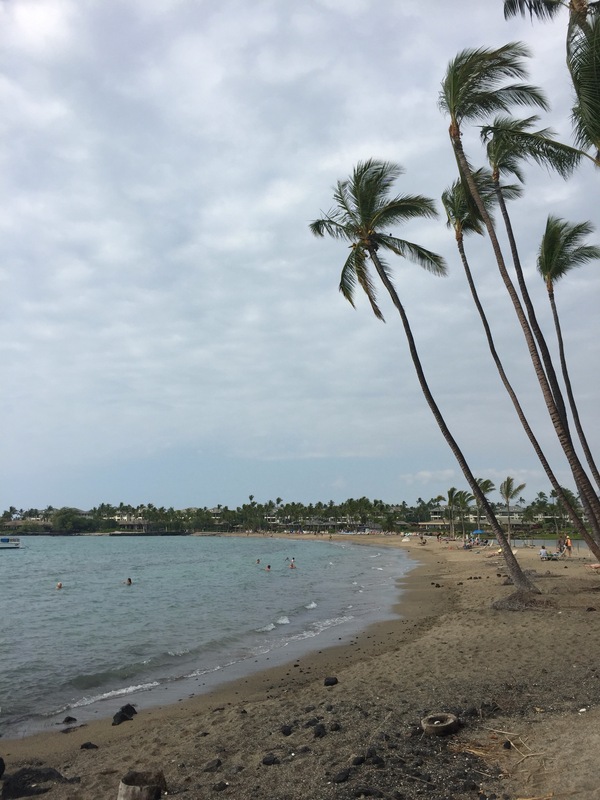 Last Sunday, with the roar of the Boeing jetliner, I returned back to Seattle from my vacation to the Big Island (Hawaii). Besides my imaginary stalker Cyndi and my wife, a few of you devotees of my Worthless Advice know, I like to visit Kauai when I head to Hawaii. Note: my parents still live on Kauai (and I went to school there). 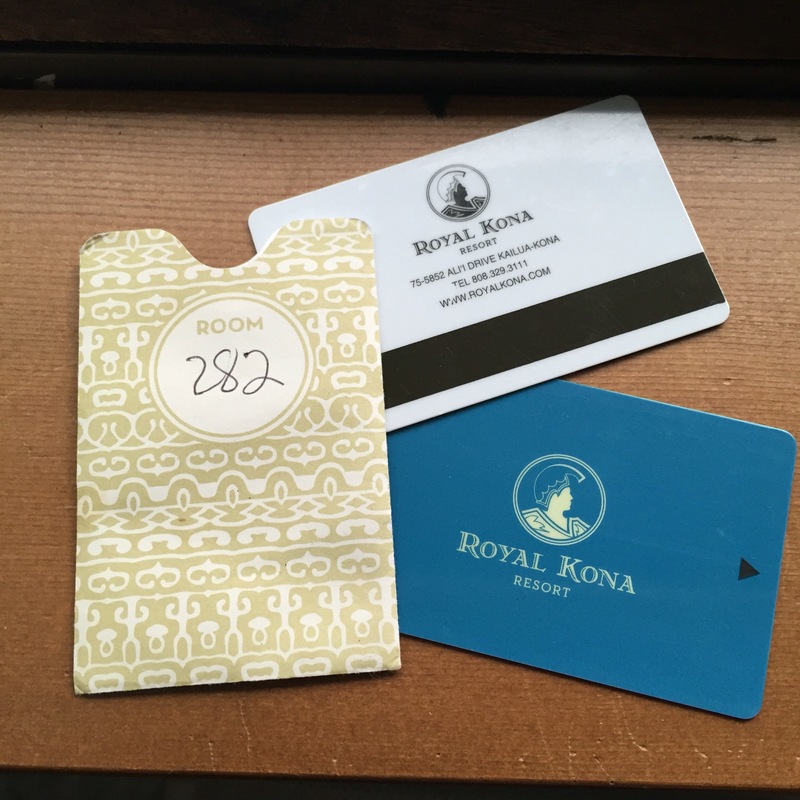 This year, I couldn’t squeeze a Kauai stay into my travel and vacation plans. 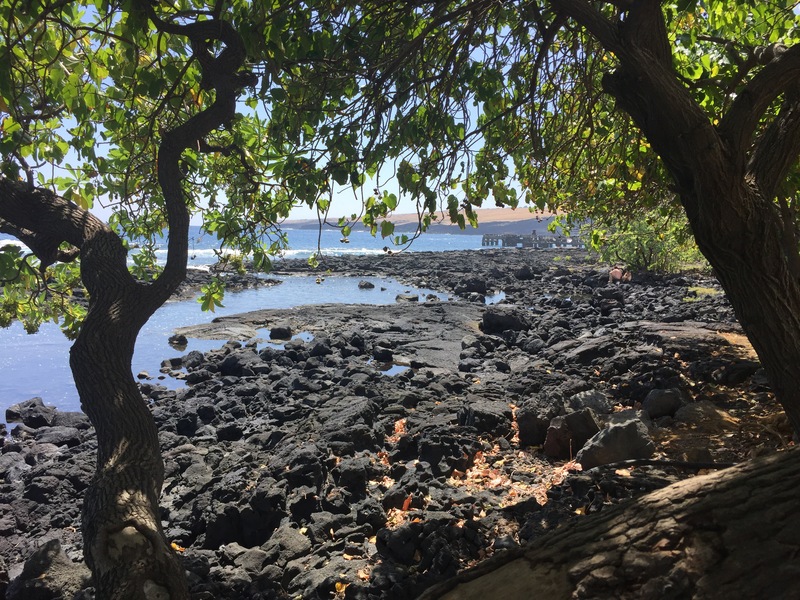 This vacation, I spent the whole ten days on the Big Island this time around. The other amazing part? The vacation was just with my wife and no children. It was surreal. The Big Island is “big”. It is twice the size of the other Hawaiian Islands added together. It is as big as the state of Connecticut (roughly 4000 square miles). One major drawback: Not as many sand beaches as compared to Kauai. But you certainly do get a lot of driving time in with the distances between the tourist sites and there is no traffic jams. At least, we didn’t experience any. Coming from the Seattle area, it was heaven to drive in clear open roads. I would compare it to driving in Eastern Washington. My wife and I enjoyed the Big Island. We even tossed around the idea of doing what my parents did 30 years ago: move to Kauai and live there. I could do school photography there and here in the Seattle area. Commuting back and forth on an airplane twice a month. She could get a job making hats out of coconut palms and giving cat massages. Mr. Whiskers would love that! You’ll be please to know, that I came home to at least seven loads of laundry. I guess the laundry fairy was out on vacation as well. Oh wait, I was just informed by Mr. Whiskers the cat litter box was also neglected. Thank goodness the garbage and recycling made it out to the curb and back again with my divine guidance. Eric, she probably was there. I just didn’t know it.